> iterate over all functions in different processes? > result over several, standalone debugs steps. Beside, as the printing seems really like "per instruction redo all type importing and co."
it won't even scale if I let all cores do things. from the outside, if I am not wrong. But perhaps somebody has a clever way around this issue. >>> end of the program execution? >>> So, your real application do not have this kind of bottle neck. >> as each function is only visited once. >> aborted after some minutes the execution. 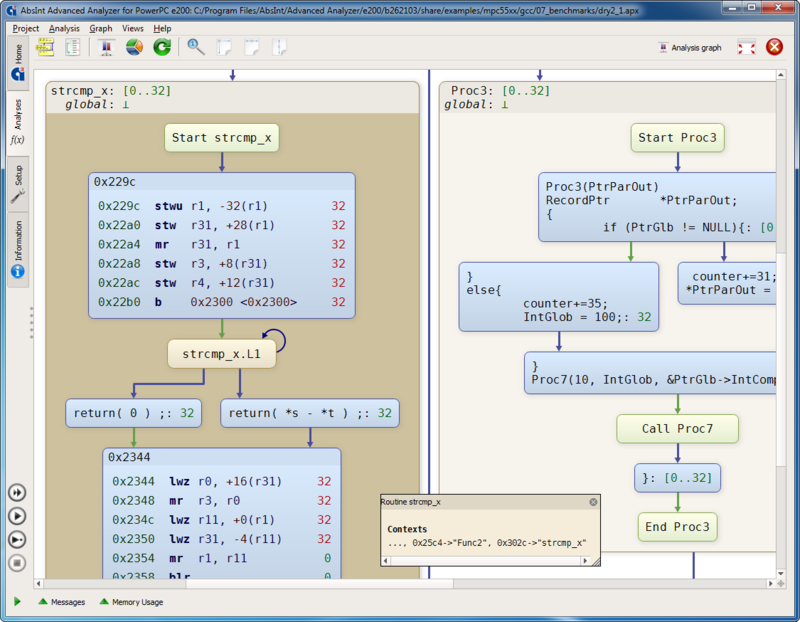 >>>> with a ModuleSlotTracker I pass in myself to avoid some complexity. >>>> Is there any clever workaround for this? >>>> "fast" way to print instructions, even if some info is missing then?